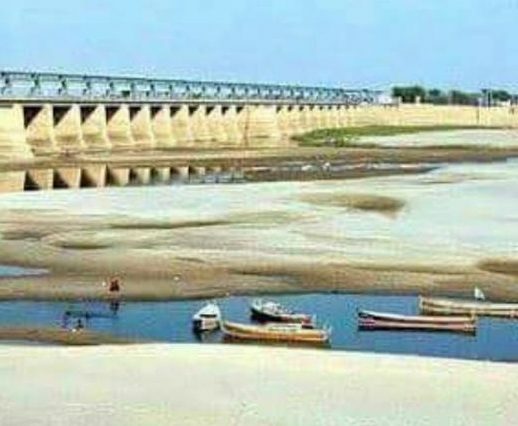 Save Indus River: Say No To Any Dams, Save Indus River. Save livelihood of millions of people, the riverine life, eco system, environment & Indus Delta. The contents are for educational and research purpose only, Feel free to download any piece for your personal use. Marketing or selling of any of the contents is prohibited. Most of the material is copyrighted.